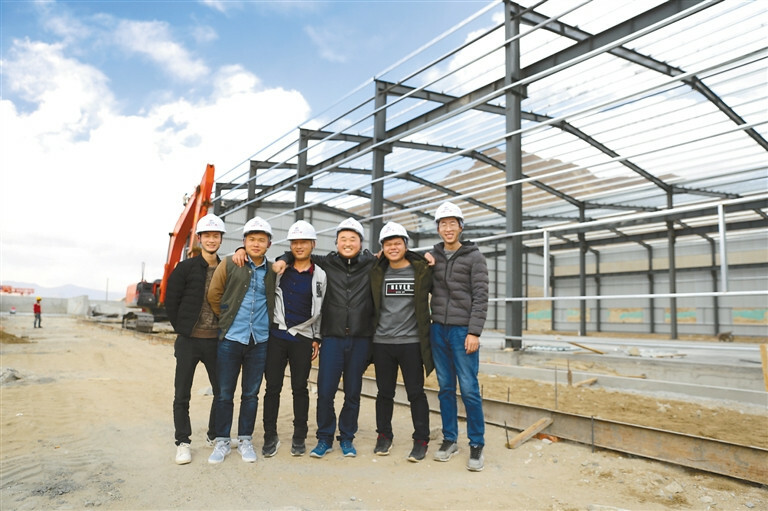 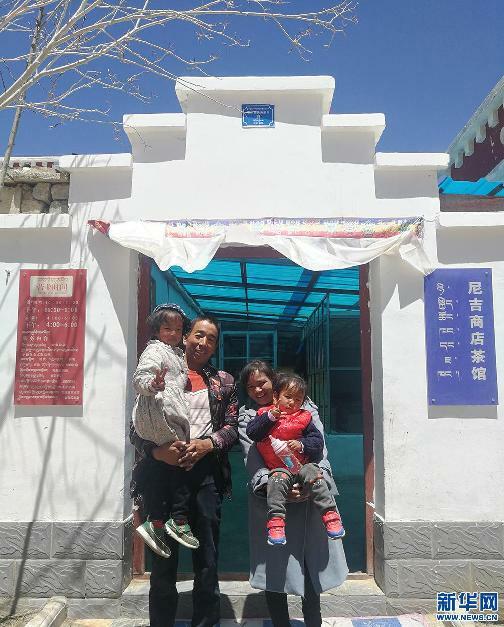 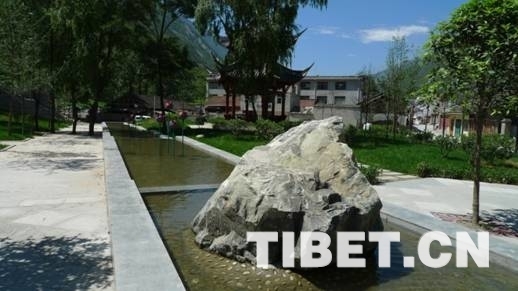 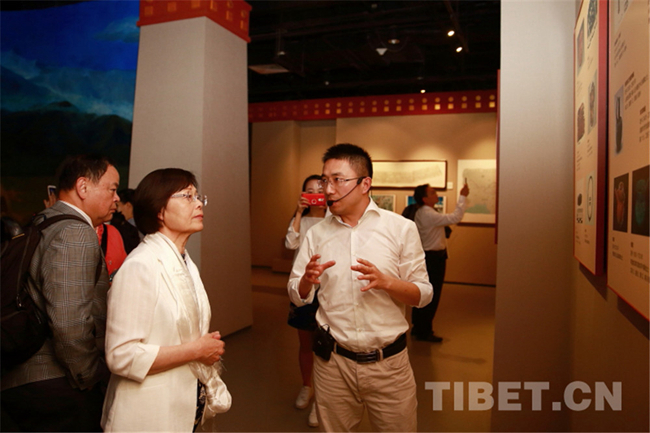 May 18th was the 42nd International Museum Day, and on that morning, the only original Tibetan Buddhist Culture Museum in Beijing, the Xihuang Temple Museum, held an opening ceremony and officially opened to the public. 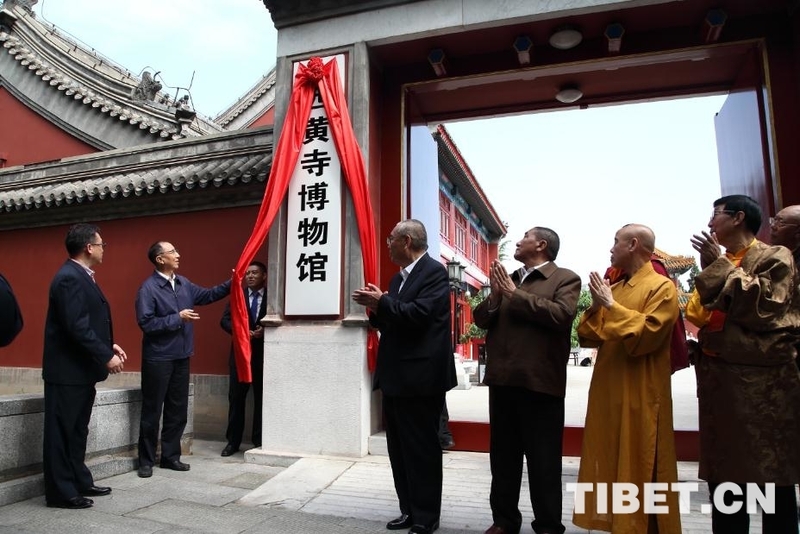 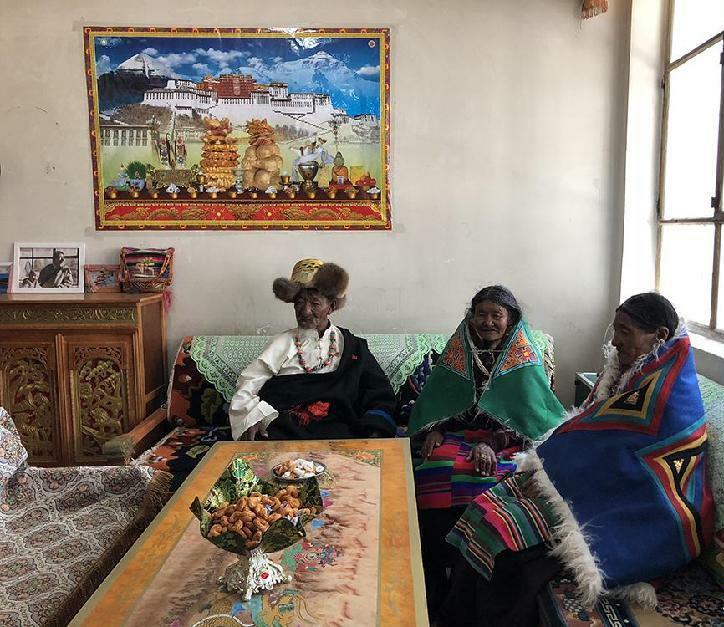 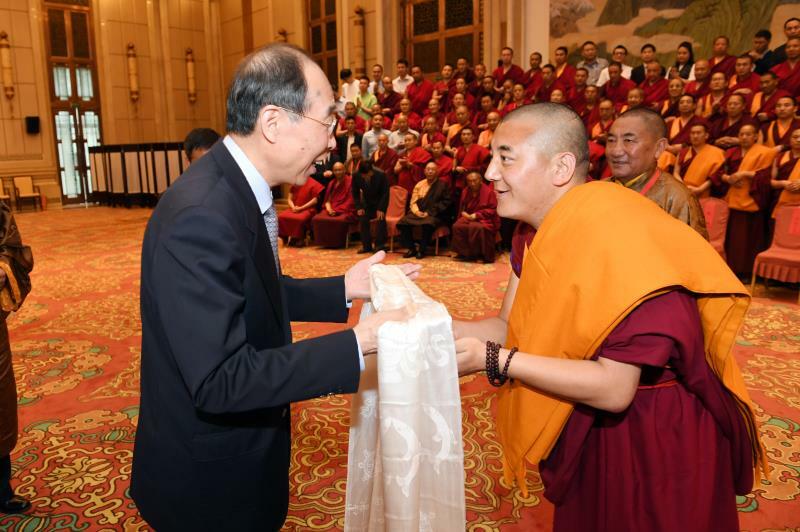 A ceremony for donations of Mr. Xing Suzhi, a famous Han monk who pursuits Buddhist study in Tibet, was recently held in Beijing. 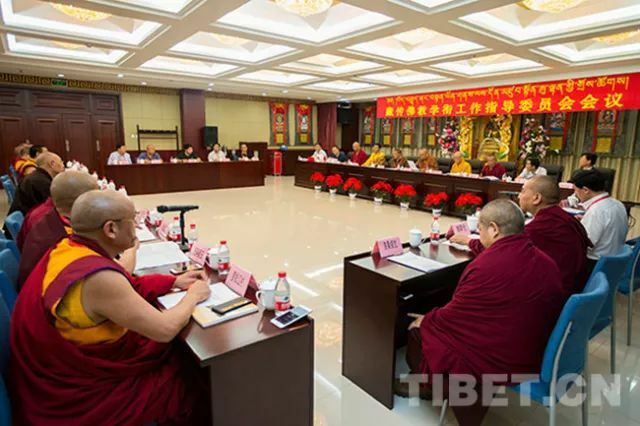 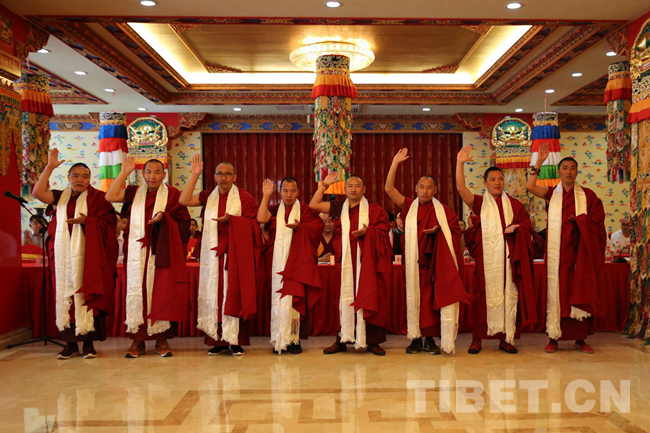 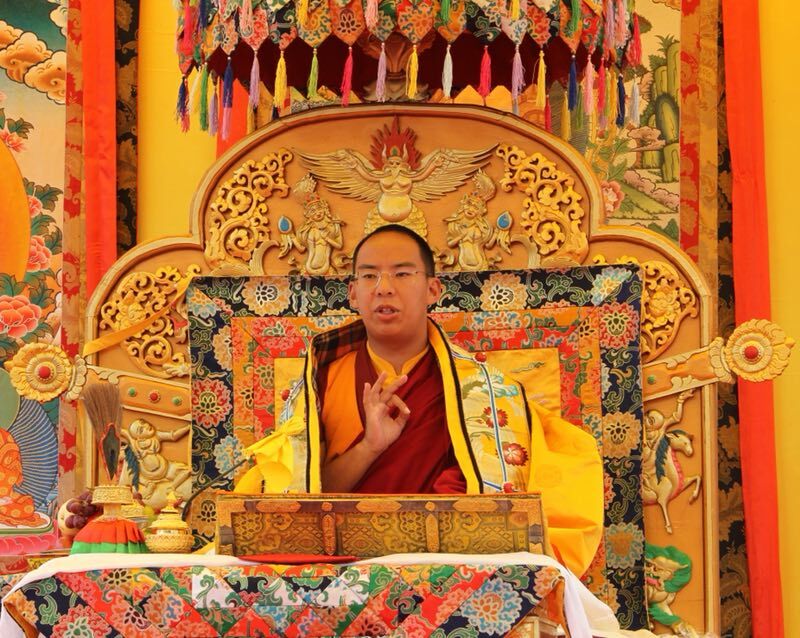 From May 13 to 16, the 14th scripture debate examination for advanced title of Tibetan Buddhism was held in Beijing.